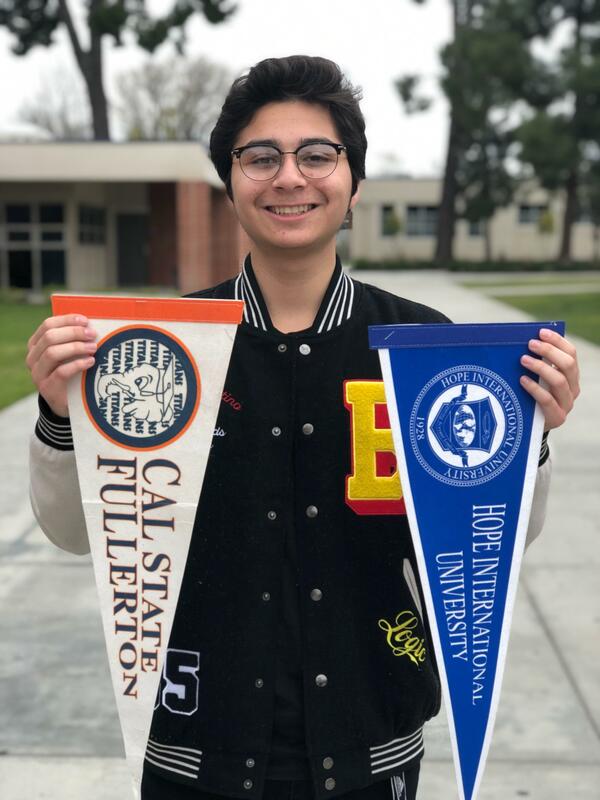 AVID's mission is to close the achievement gap by preparing all students for college readiness and success in a global society. AVID is not just another program... at its heart, AVID is a philosophy. Hold students accountable to the highest standards, provide academic and social support, and they will rise to the challenge. What is the AVID Elective? 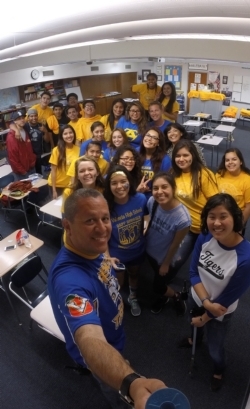 The AVID Elective is a class that meets daily. It targets students in the academic middle–B, C, and even D students–with the desire to go to college and the willingness to work hard. 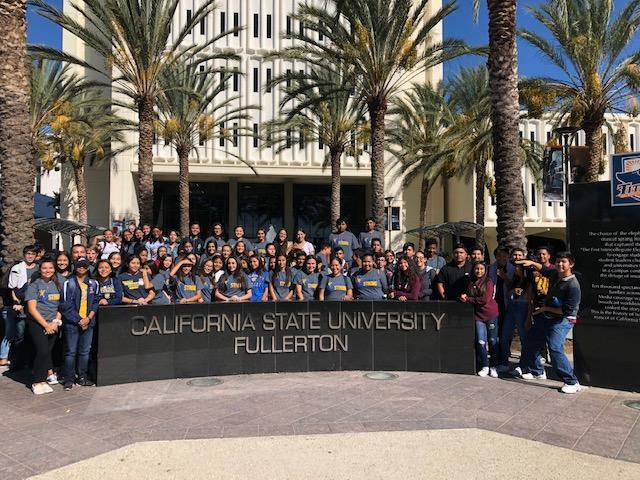 Typically, they will be the first in their families to attend college, and come from groups traditionally underrepresented in higher education. These are students who are capable of completing rigorous curriculum but are falling short of their potential. 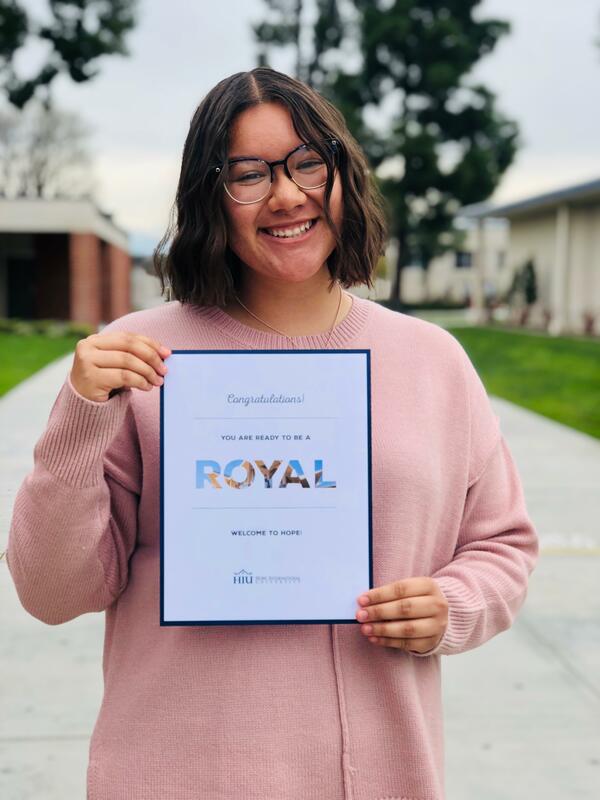 AVID places these students on the college track, requiring them to enroll in their school’s toughest courses, such as Advanced Placement and International Baccalaureate. 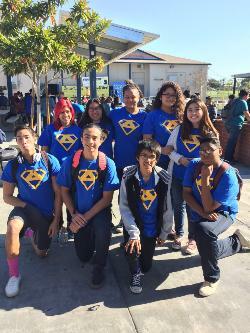 To support them in the rigorous coursework, AVID students learn organizational and study skills, develop critical thinking, learn to ask probing questions, receive academic help from peers and college tutors, and participate in enrichment and motivational activities to make their college dreams reality. What is the AVID Curriculum? Across all content areas, AVID’s research-based strategies and curriculum develop students’ academic skills such as: reading, writing, and critical thinking. Academic behaviors, including organization, time management, and goal setting, are also taught as part of the AVID System. 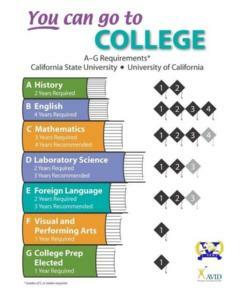 The AVID curriculum was developed by elementary, middle, and high school educators in collaboration with college professors. 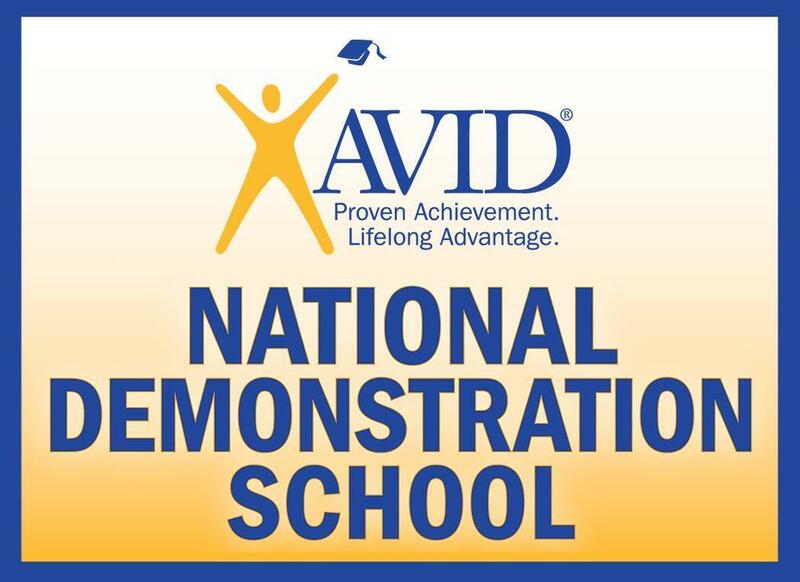 Driven by the WICOR method, and based on rigorous standards, AVID’s curriculum supports high levels of academic achievement for all students and aligns to state and national content standards. AVID’s proven learning support structure, known as WICOR , incorporates teaching/learning methodologies in the critical areas of Writing to Learn, Inquiry, Collaboration, Organization, and Reading to Learn. WICOR provides a learning model that educators can use to guide students in comprehending concepts and articulating ideas at increasingly complex levels (scaffolding) within developmental, general education, and discipline-based curricula. Furthermore, the WICOR model reflects and promotes the expertise and attitudes that will serve students well in their academic lives and careers. What role do the AVID Tutorials and Tutors play? Tutorials and tutors play a vital role in the AVID Elective class, while also benefiting other content-area classes in a school. As a key component to the collaboration portion of the AVID System, tutorials are a time and place where students come with complex questions from any content class and get guiding support to confront tough problems and solve them within their own means. Using their knowledge and experience, AVID-trained tutors are able to conduct collaborative tutorials that lead to increased student participation and success. Trained tutors are able to create an environment where students feel comfortable asking the questions that they might be embarrassed to ask in their content-area classrooms. Tutors are essential to the success of AVID, acting as a resource and role model for AVID students both academically and socially. 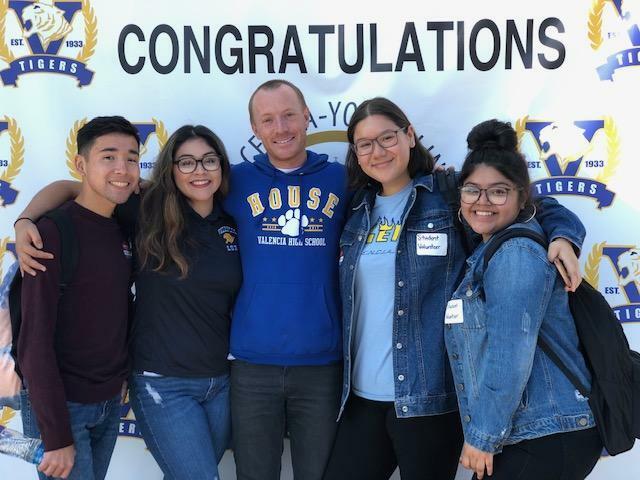 AVID alumni who continue their education in college often return to AVID at local schools or their alma mater as tutors to continue their involvement with the AVID family. 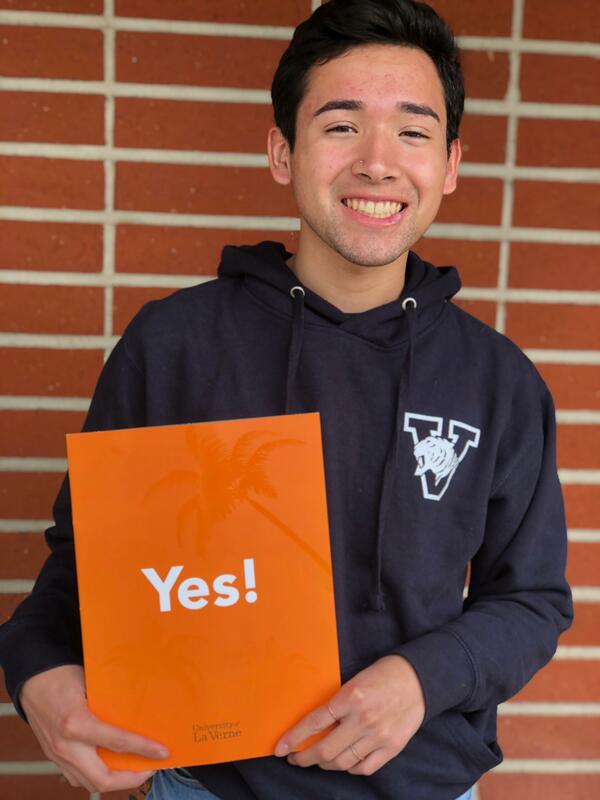 What is the AVID Student Profile at Valencia High School? 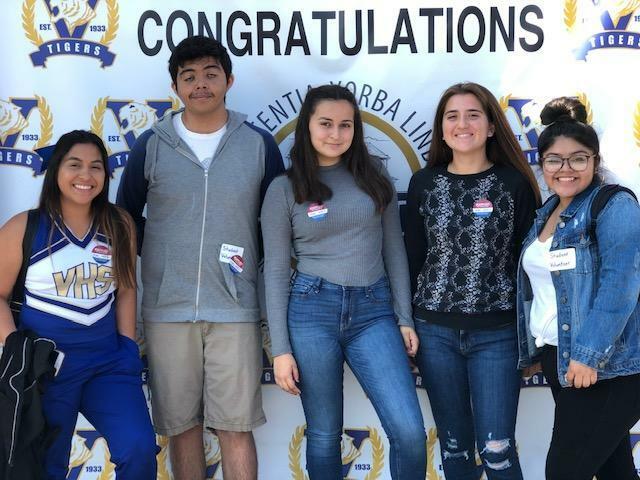 Why enter AVID at Valencia High School? 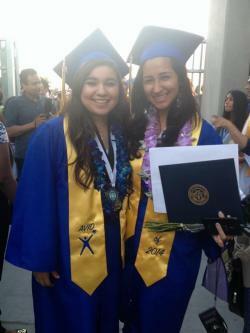 Can you tell me more about Valencia High School's AVID program? If you are interested in joining AVID at Valencia High School, please complete the application below and submit it to the Counseling Office.